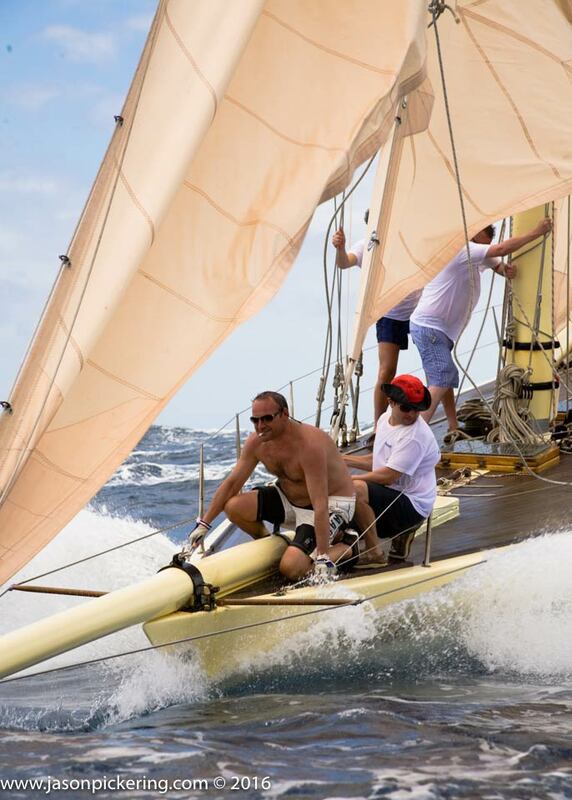 Its hard to take a photograph of yourself or your yacht when you are on the boat and racing as hard as you can against all the other competitors. 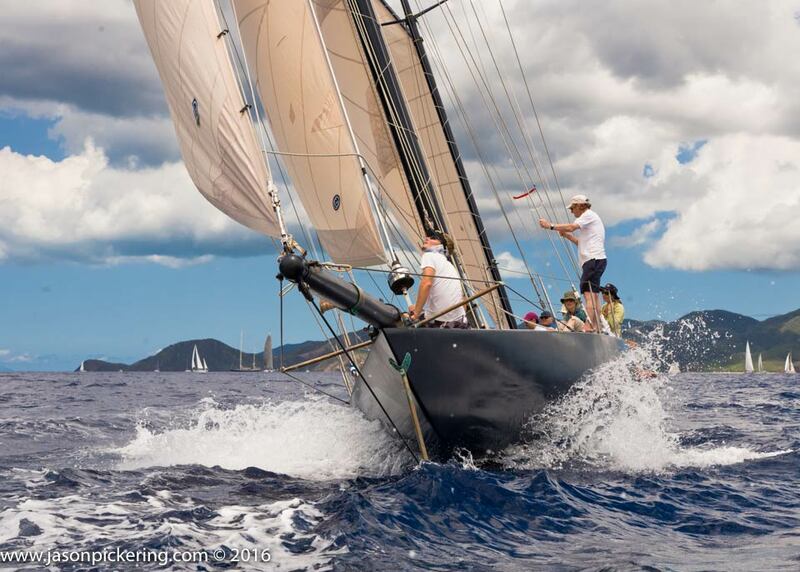 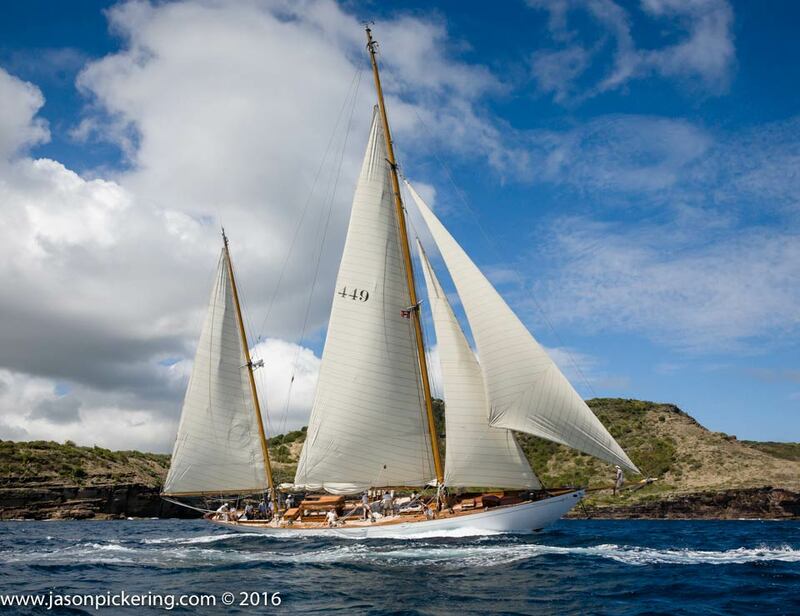 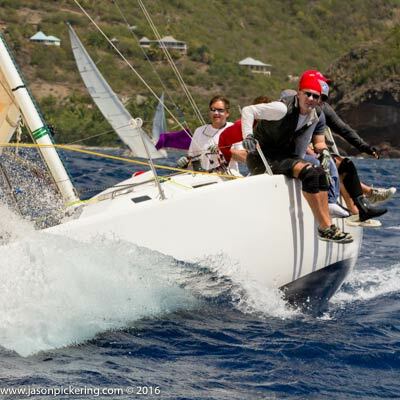 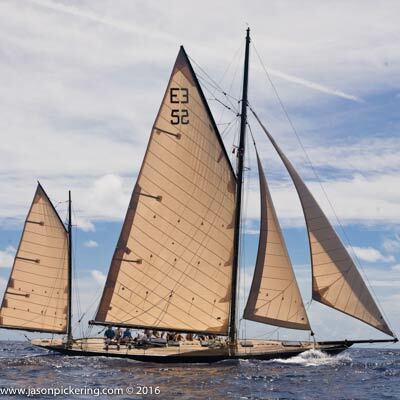 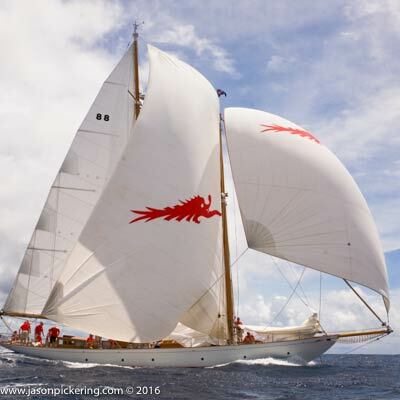 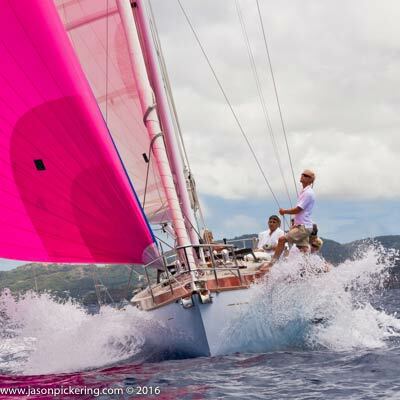 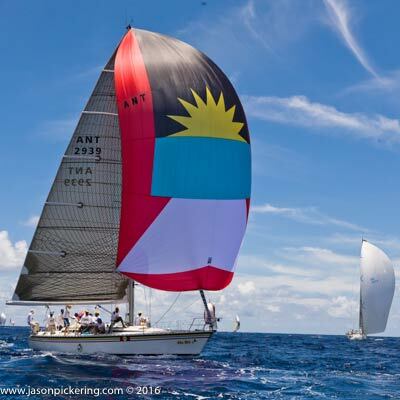 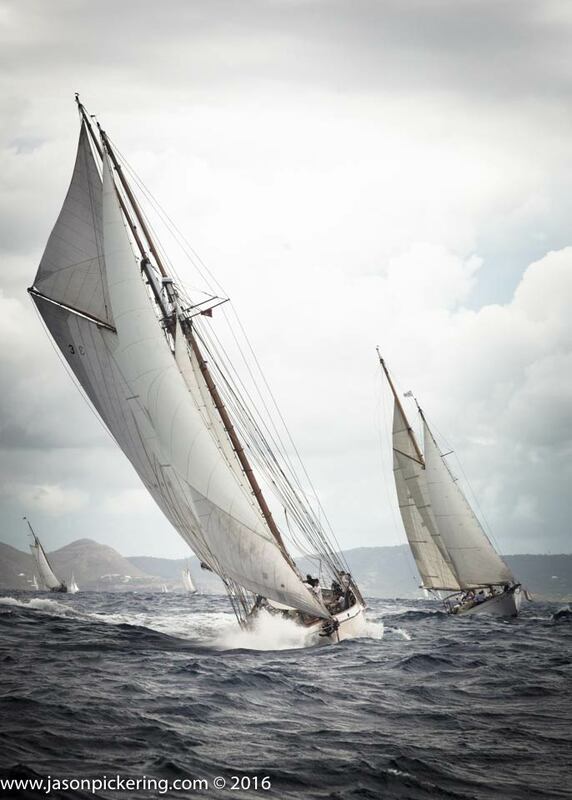 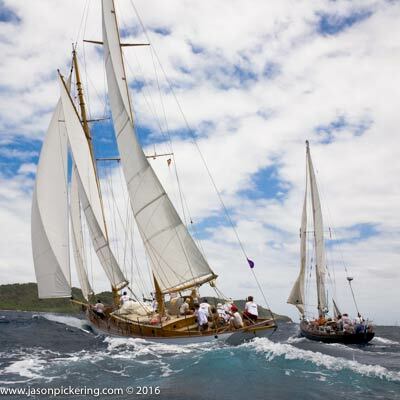 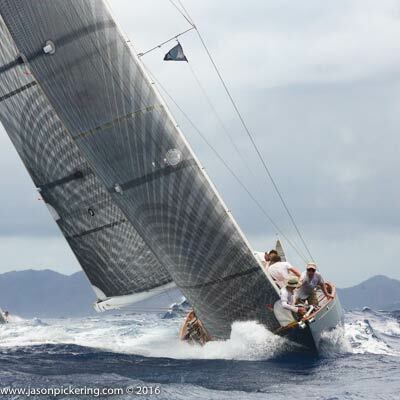 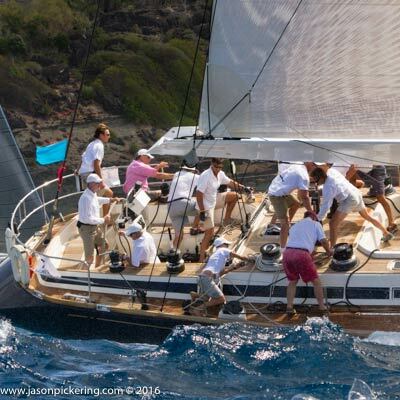 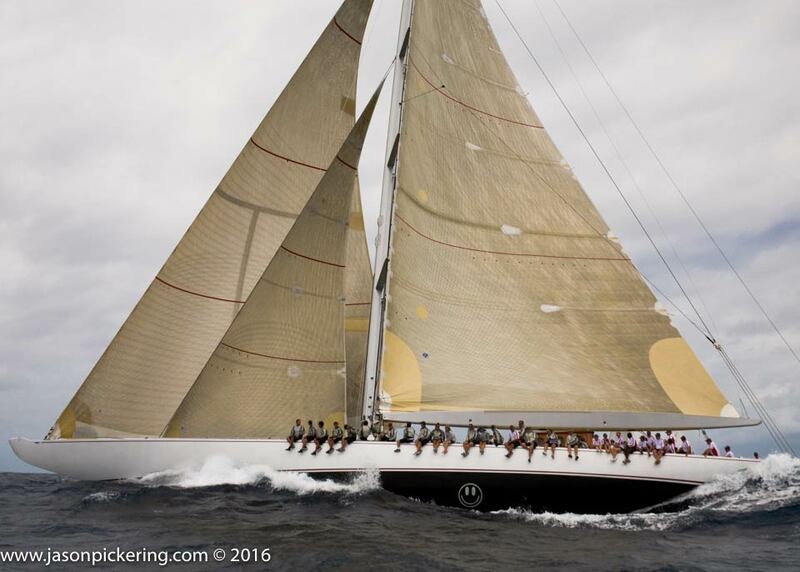 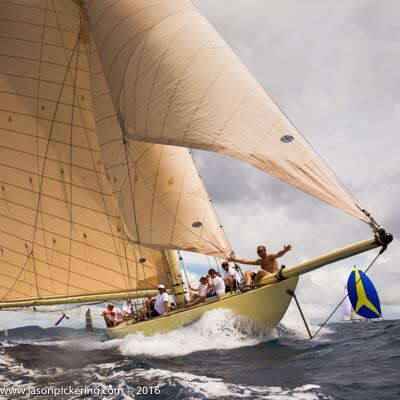 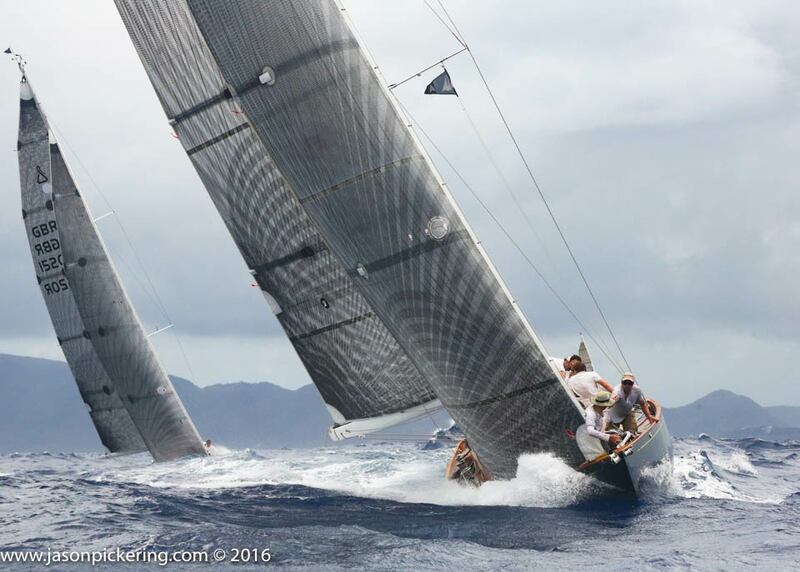 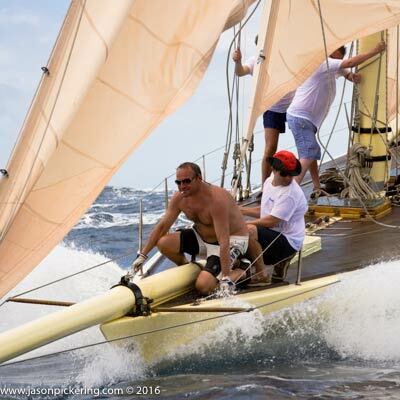 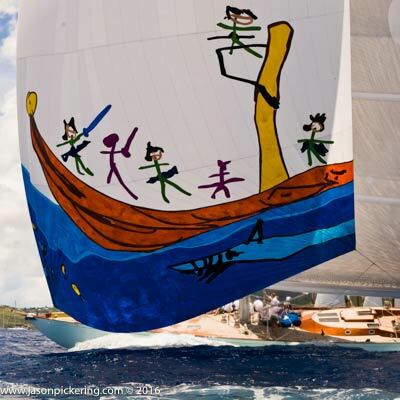 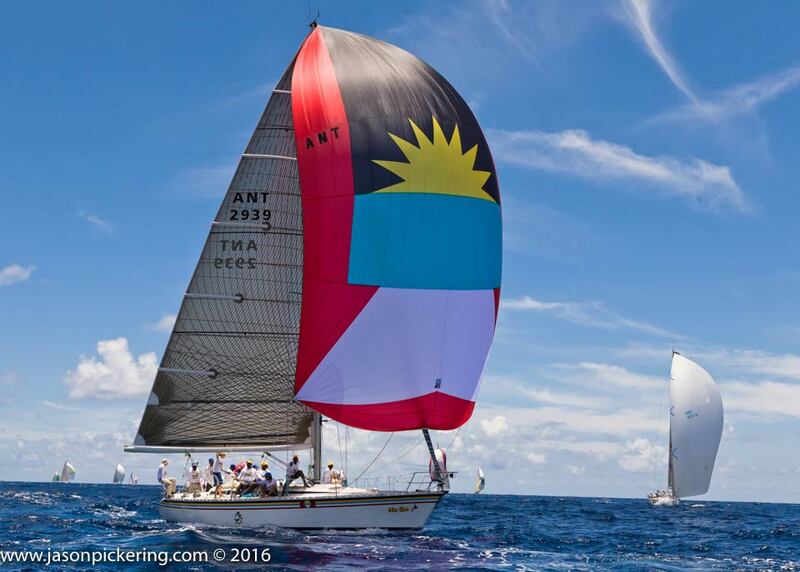 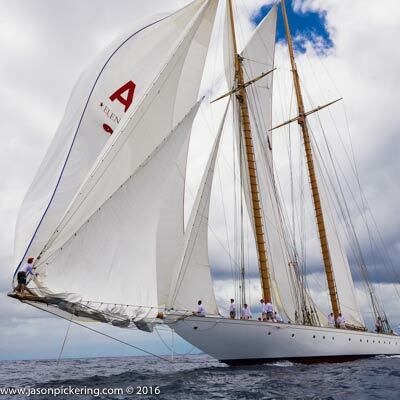 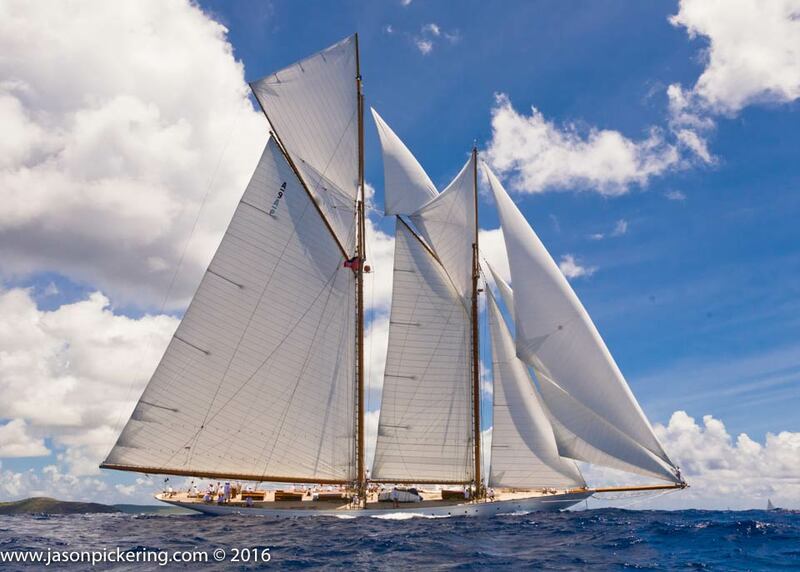 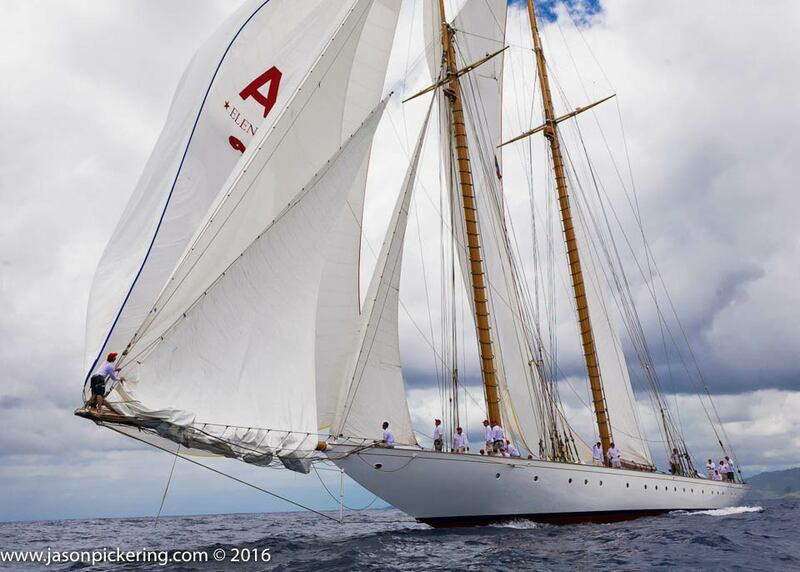 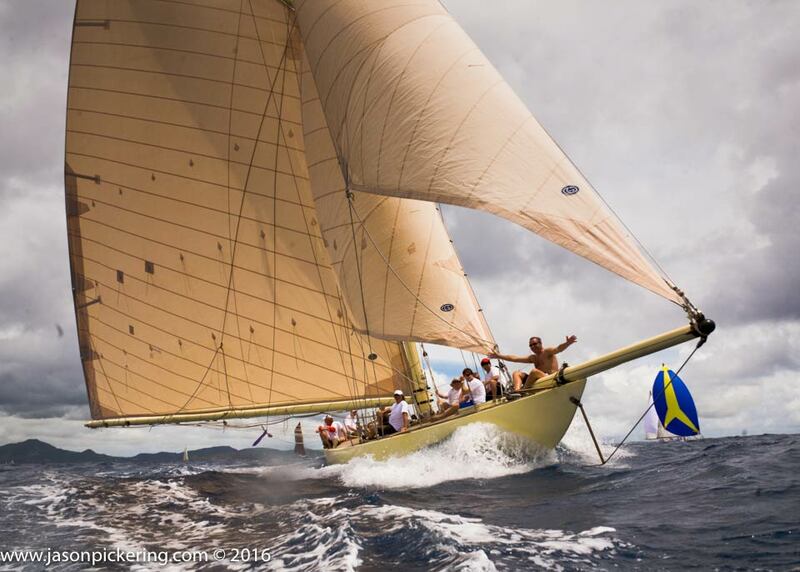 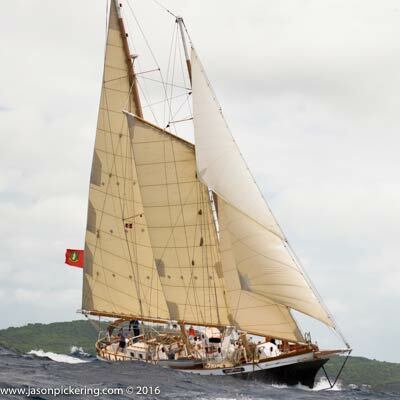 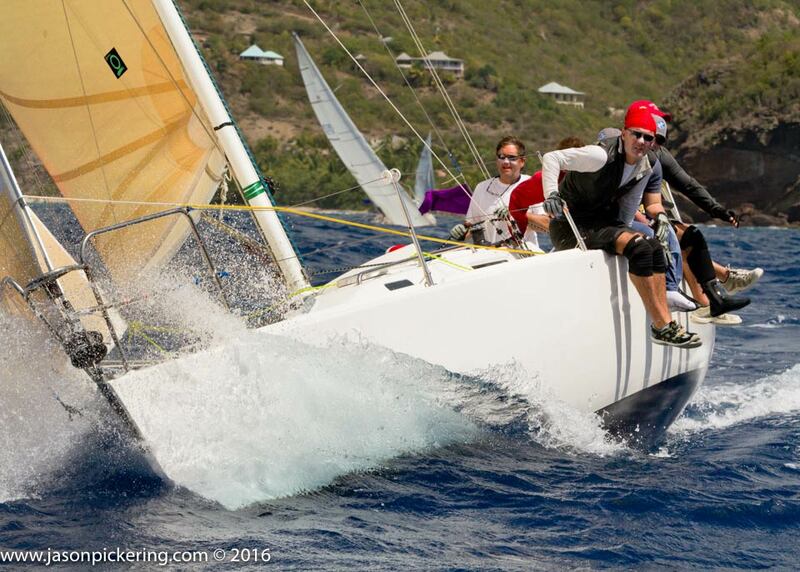 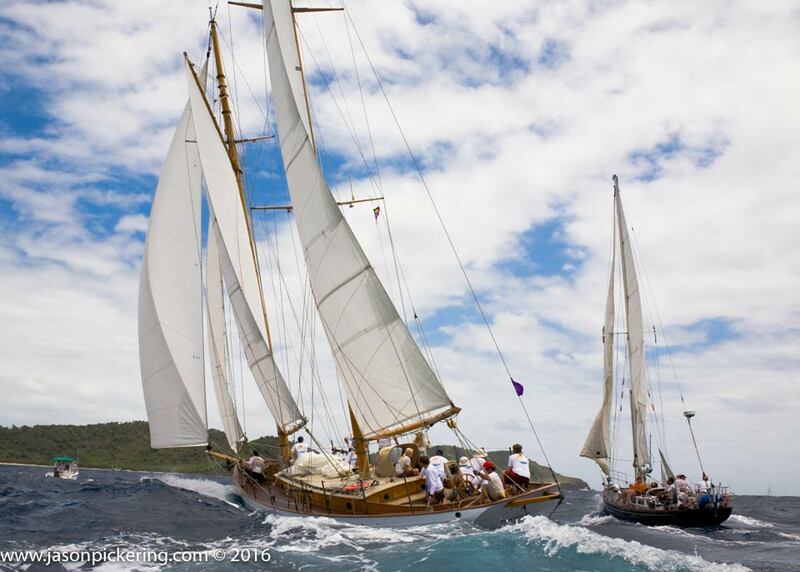 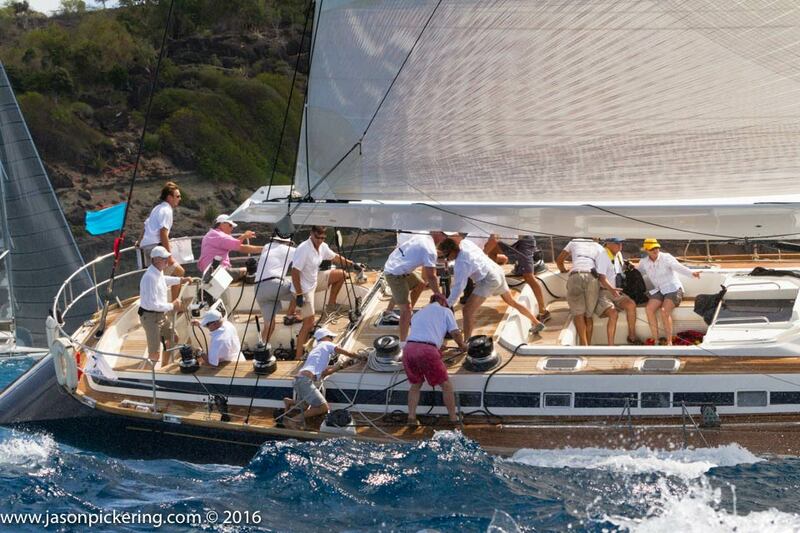 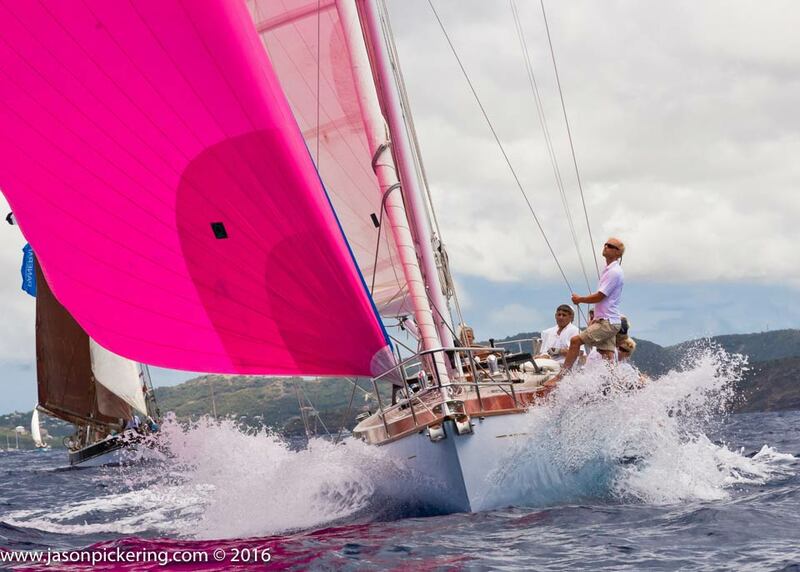 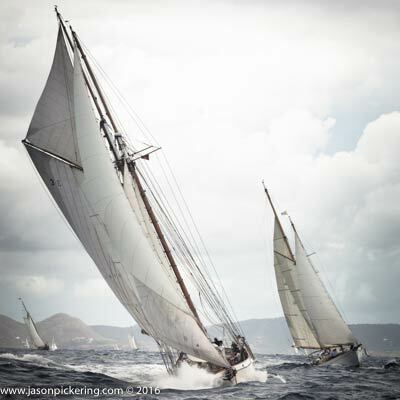 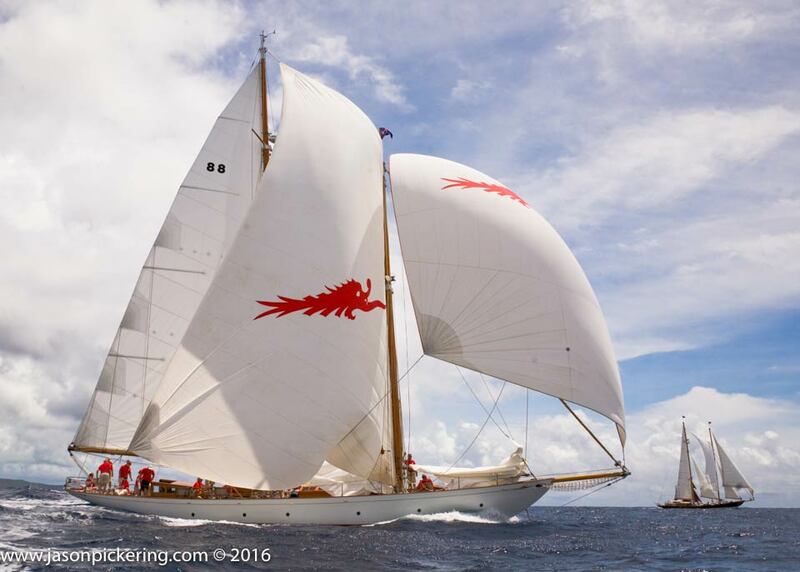 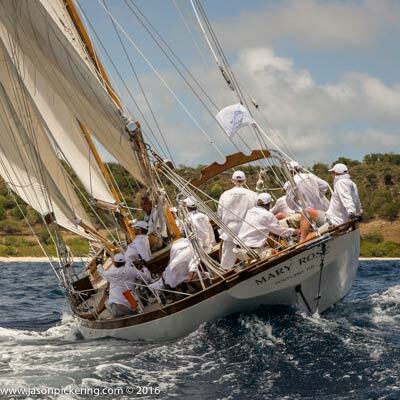 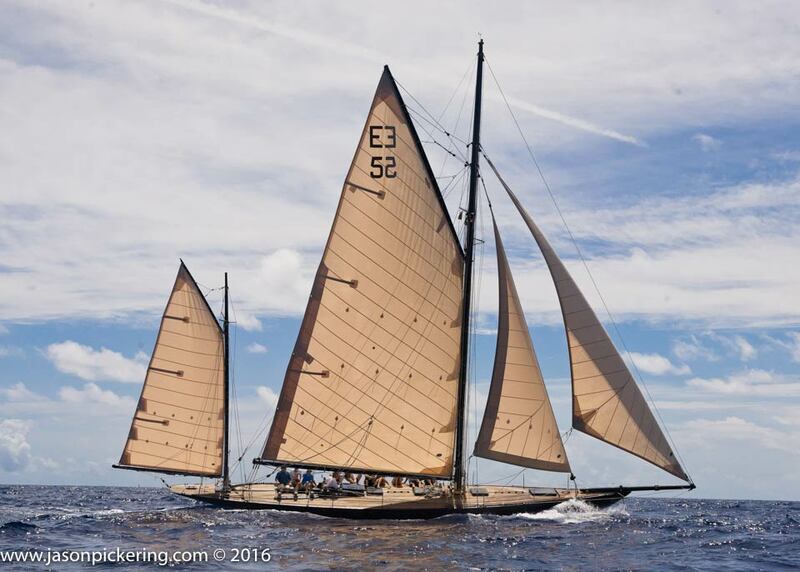 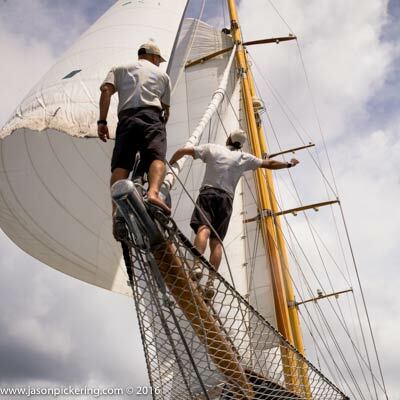 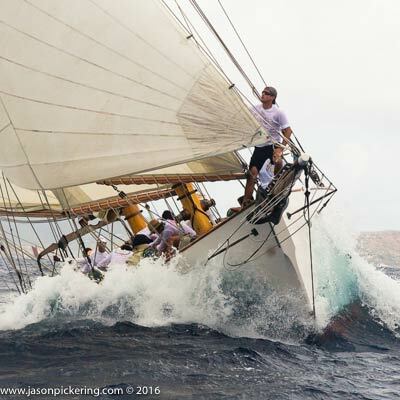 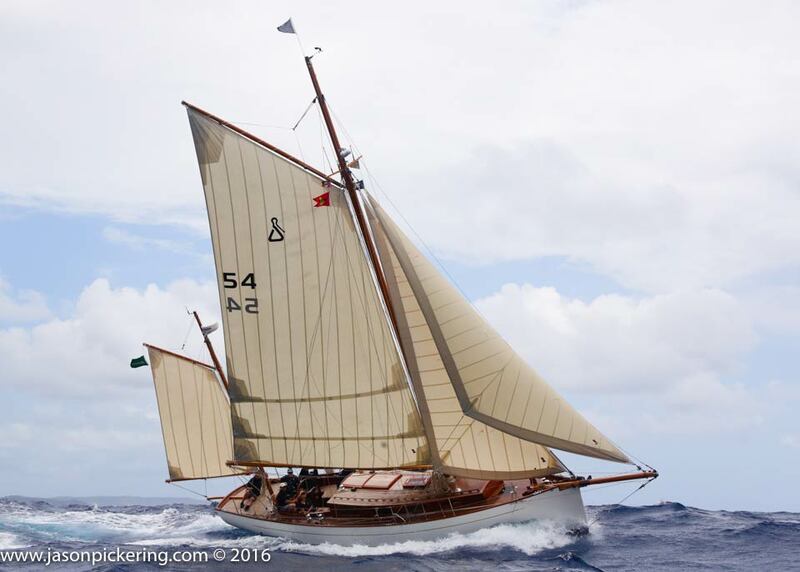 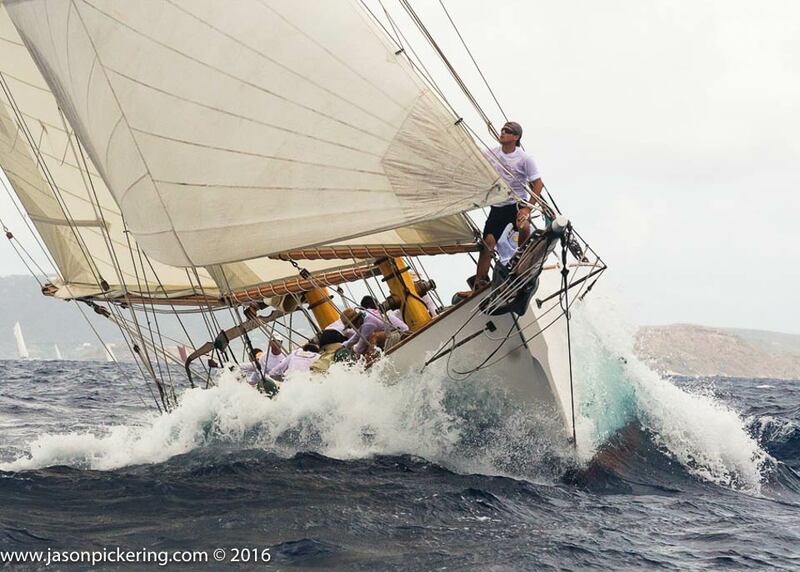 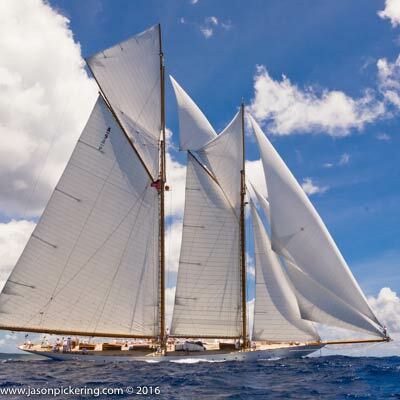 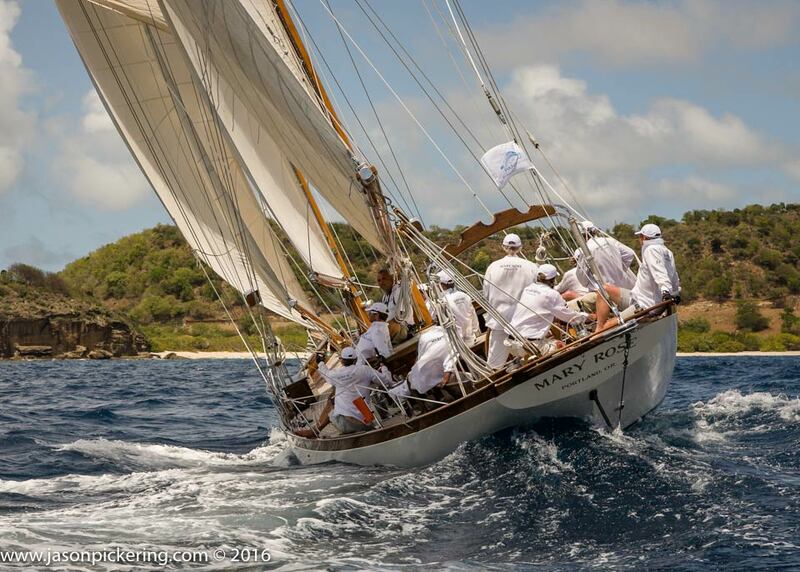 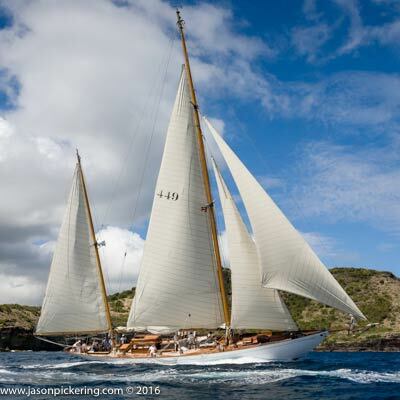 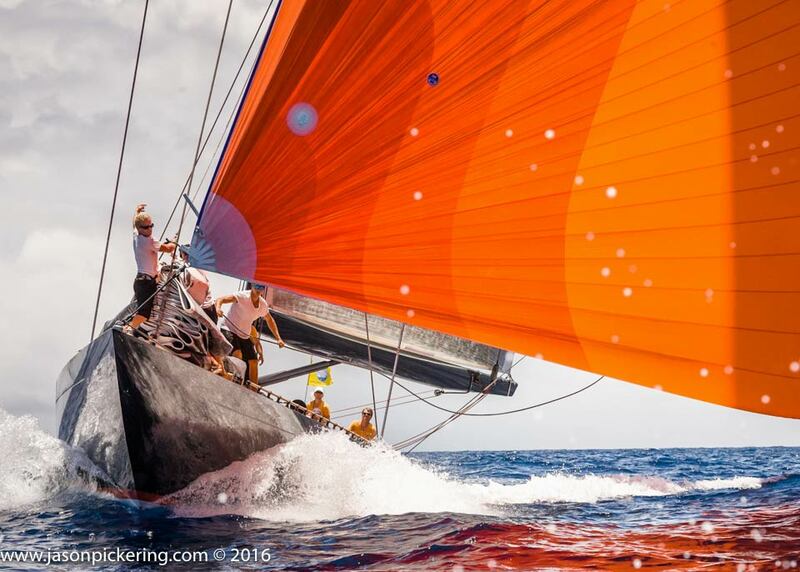 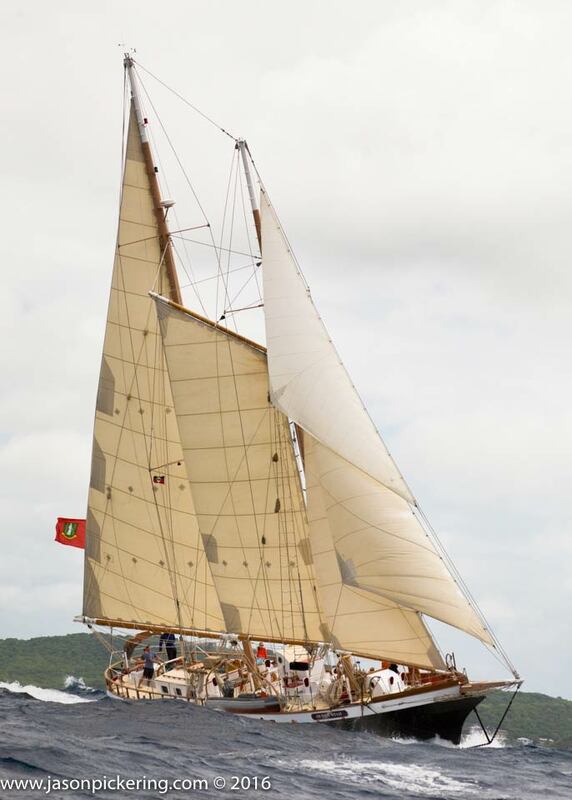 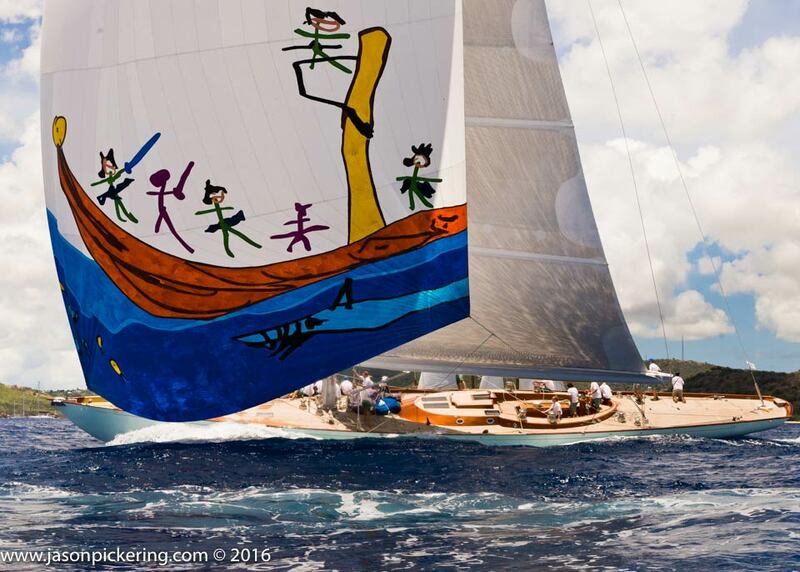 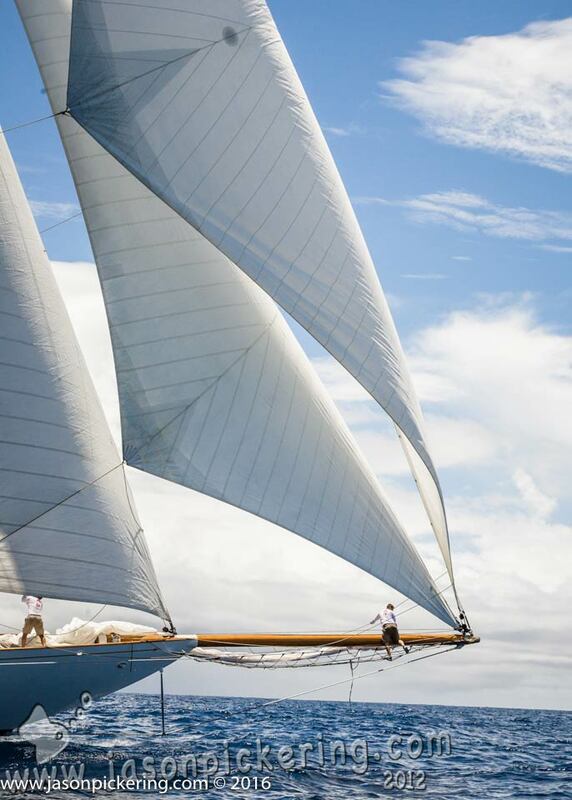 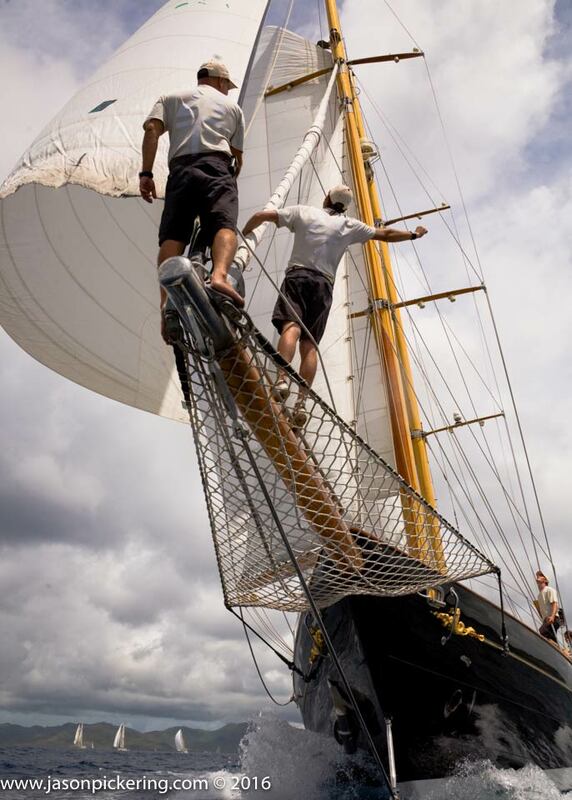 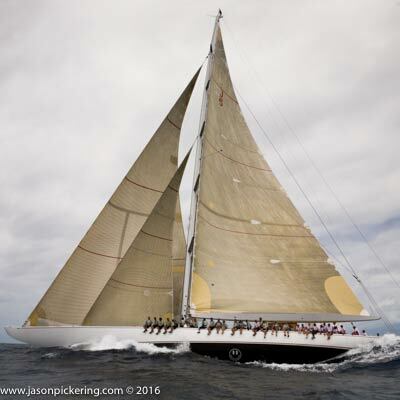 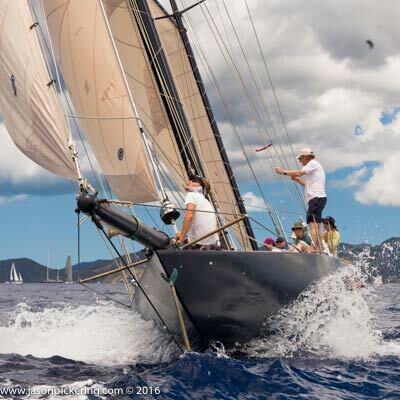 Jason Pickering has been photographing racing yacht in the Caribbean for over 8 years and as you can see from these photographs of racing yachts he has been doing a good job. 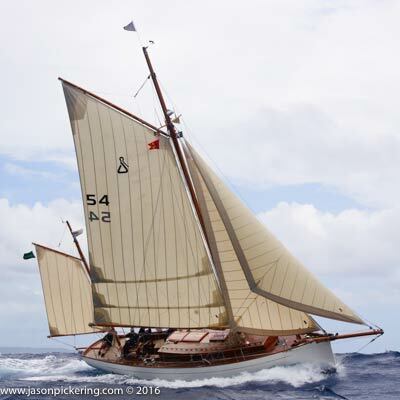 Want to find a photo , or buy a print, of your boat in sailing in Antigua Sailing Week or Antigua Classic Regatta just click one of the links below or the big orange button labelled "full back catalogue" at the bottom of the page. 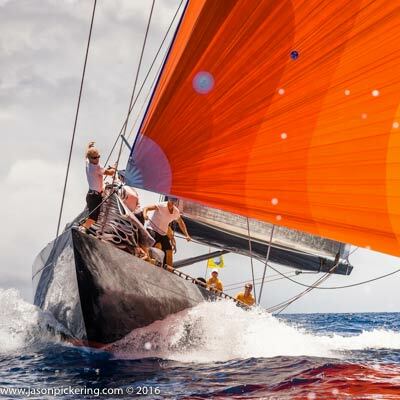 In our extensive archive of sailing yacht photography there are also shots from The Antigua super-yacht cup and The Antigua RORC 600 ocean race. 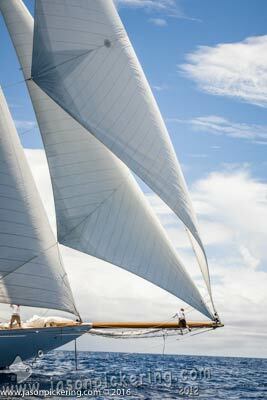 There is an e-commerce platform fully integrated into our full back catalogue.